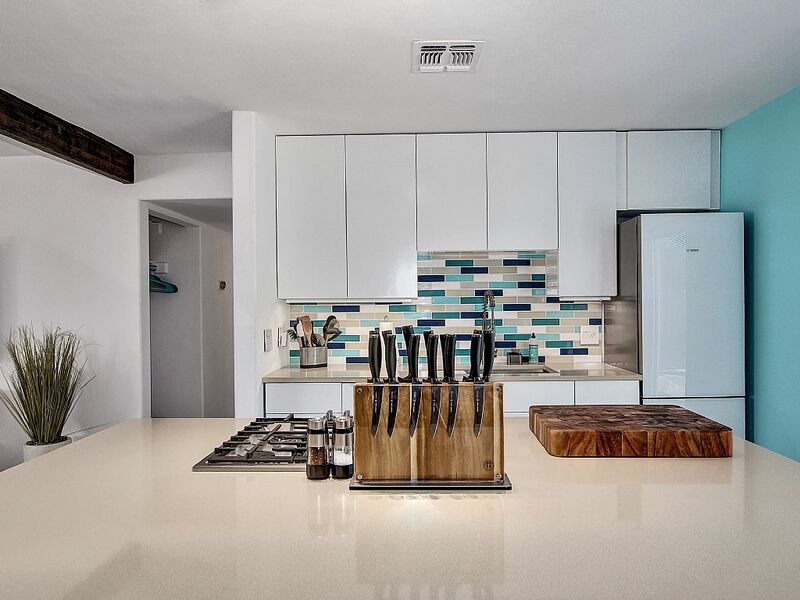 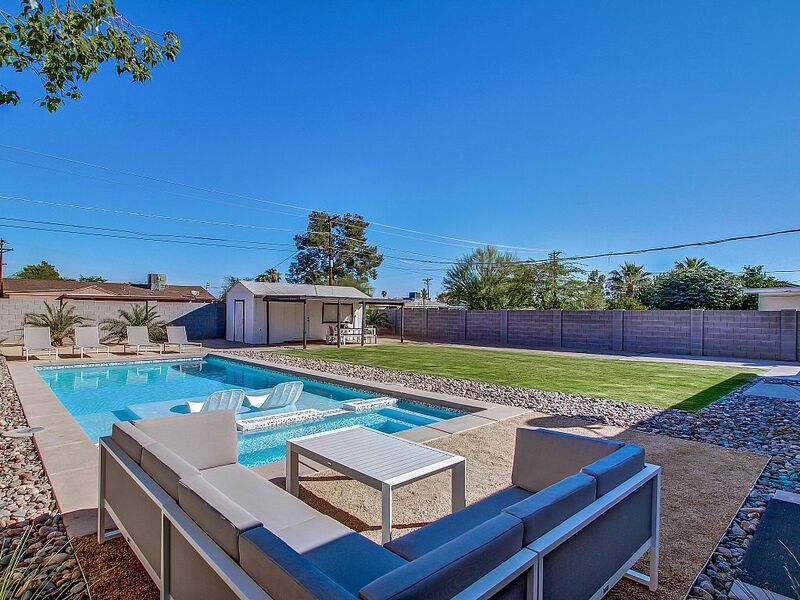 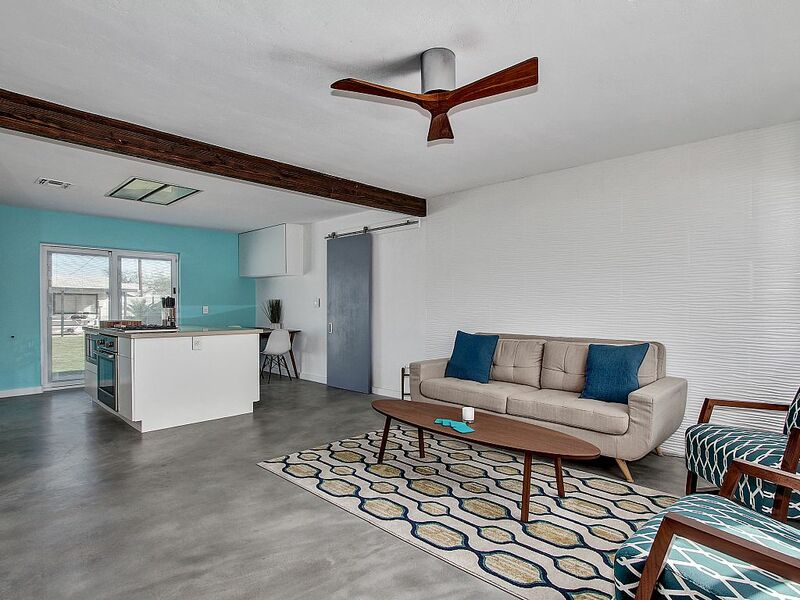 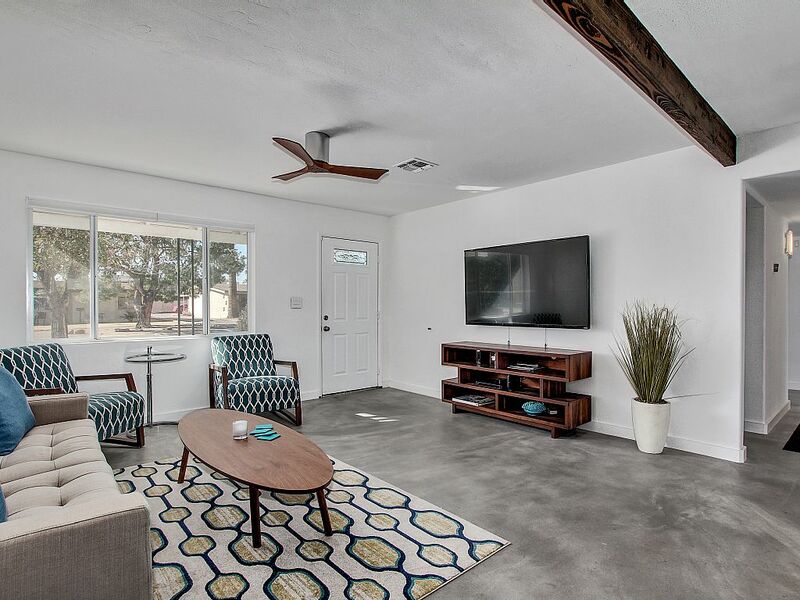 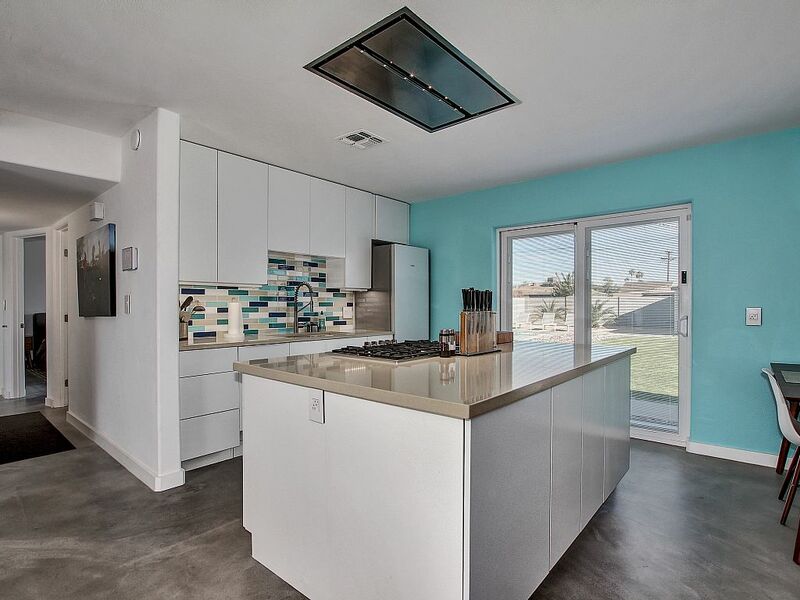 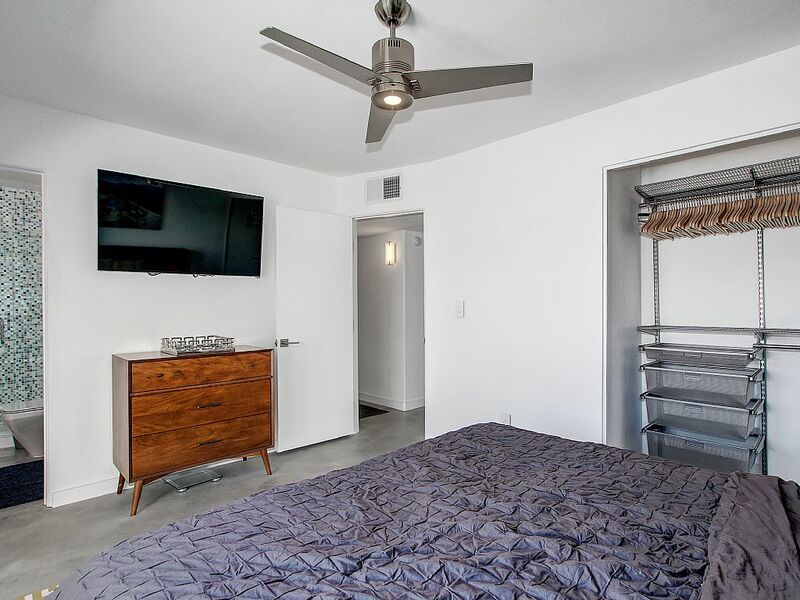 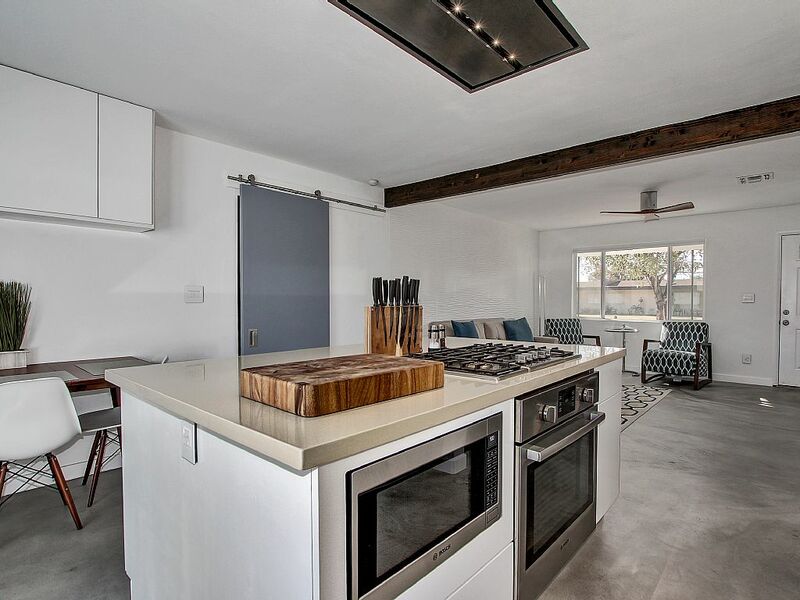 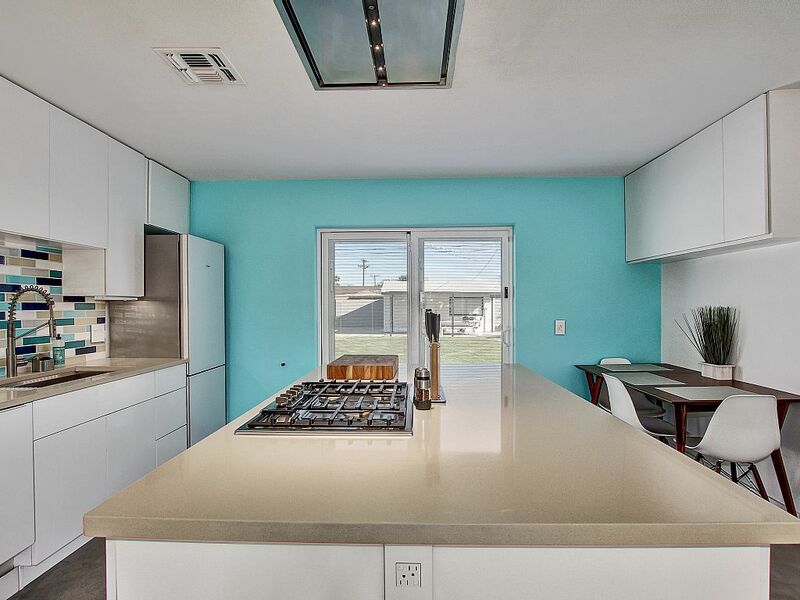 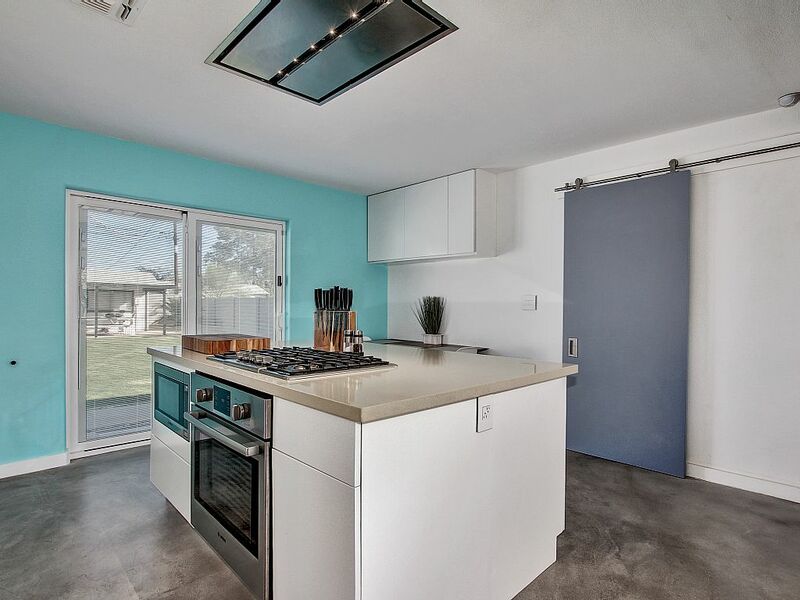 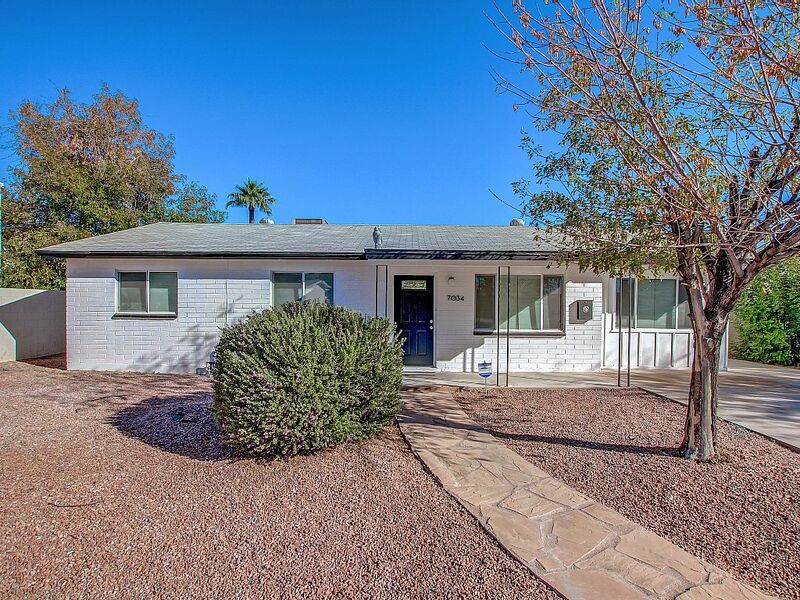 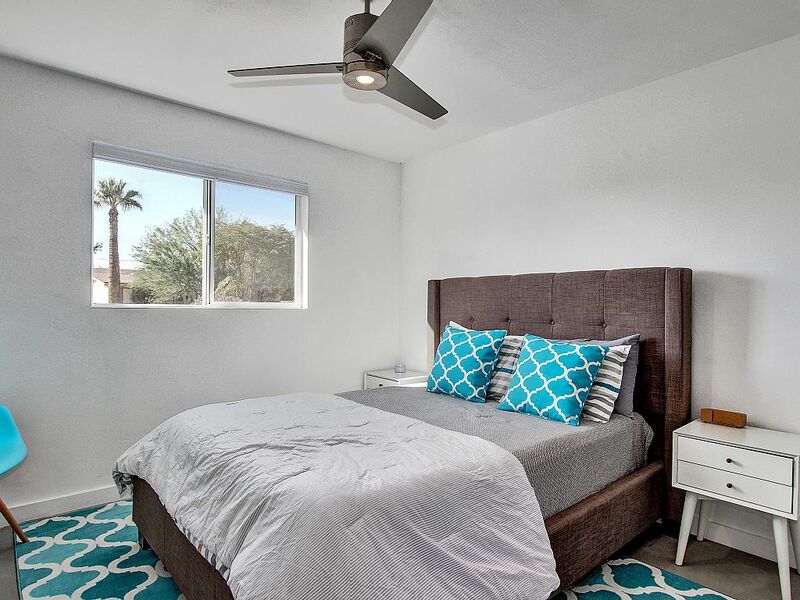 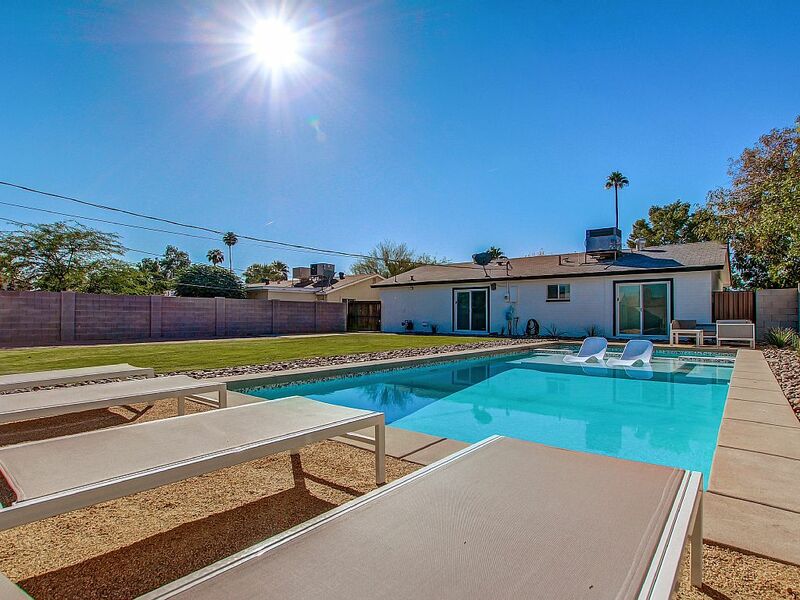 Stunning 3 bedroom 2 bath modern home in Old Town Scottsdale. 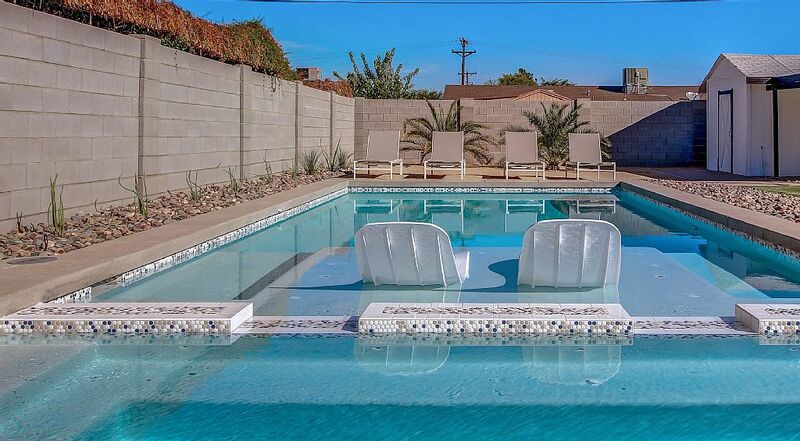 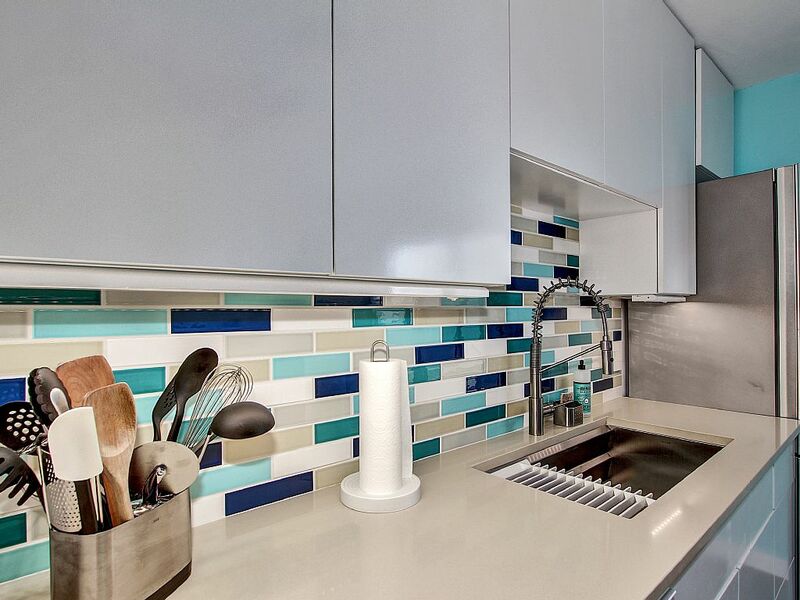 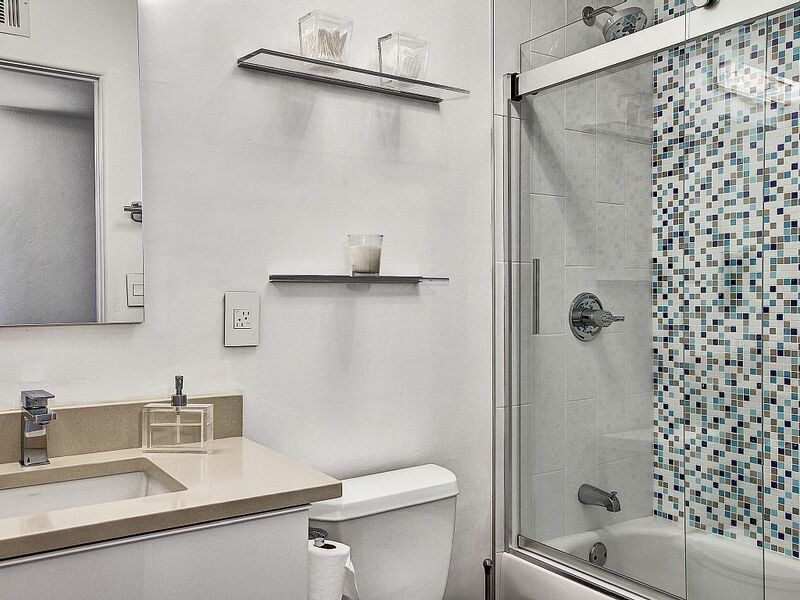 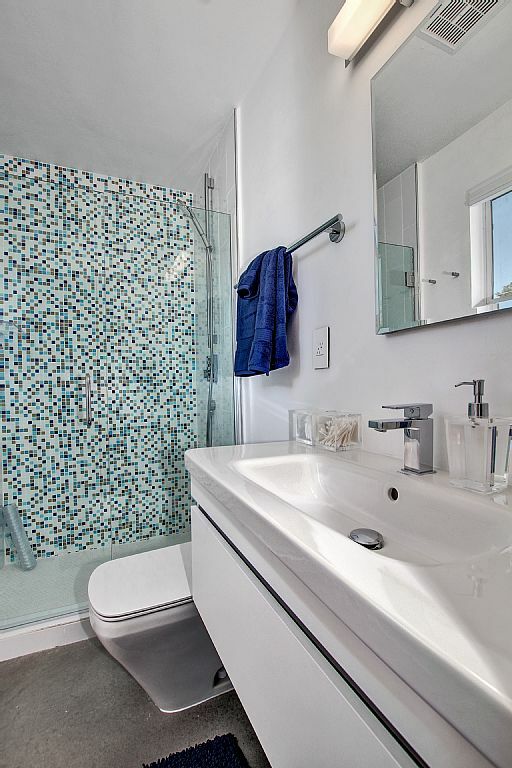 This home has been completely remodeled and designed to be the perfect vacation rental. 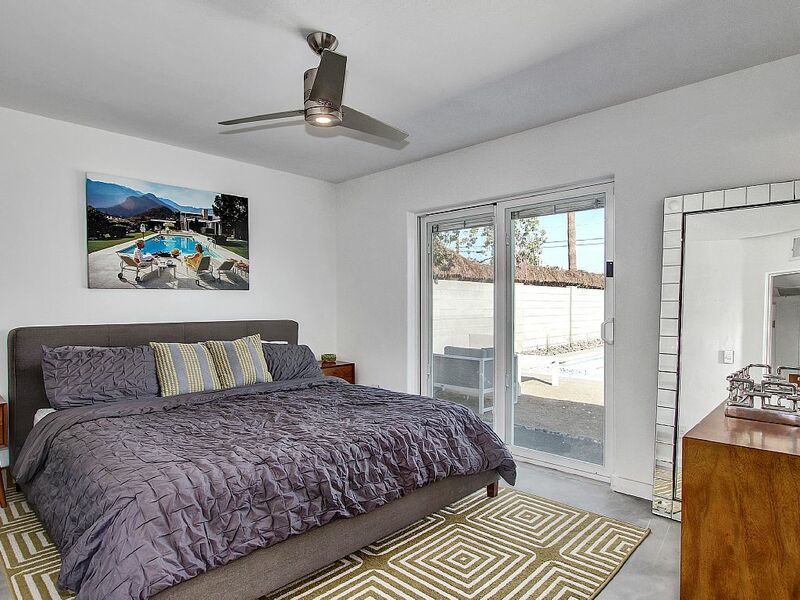 The home itself is has a spacious 3 bedrooms as well as an office along with a fully stocked modern kitchen, heated pool, WiFi, cable and more. 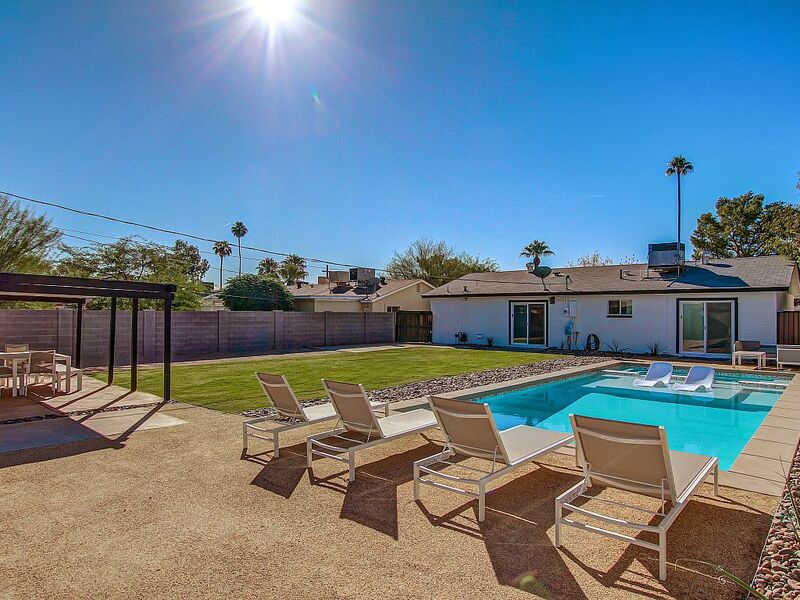 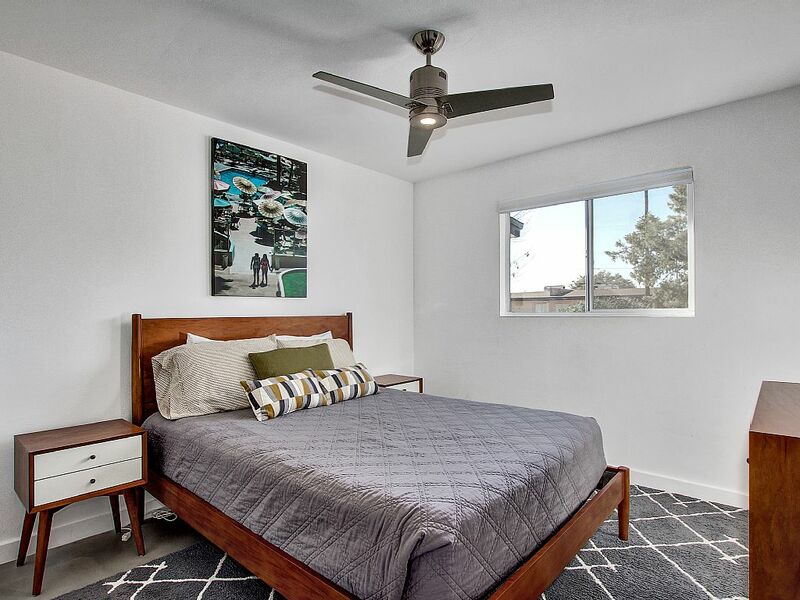 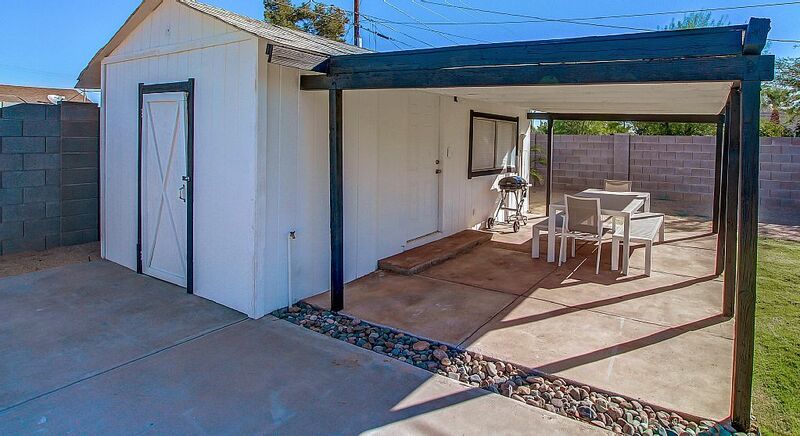 Located in a prime area about a mile away from the center of Old Town Scottsdale. 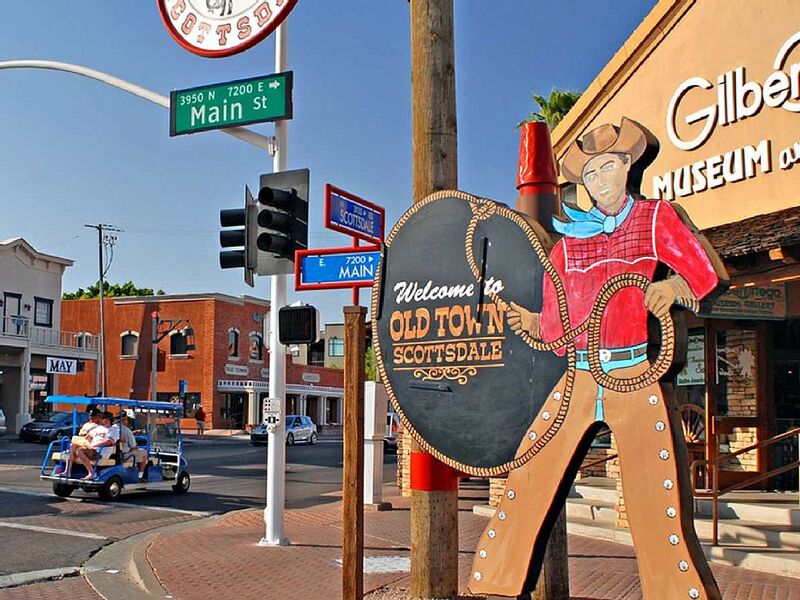 Old Town has everything from award winning restaurants and bars to famous antique shops. 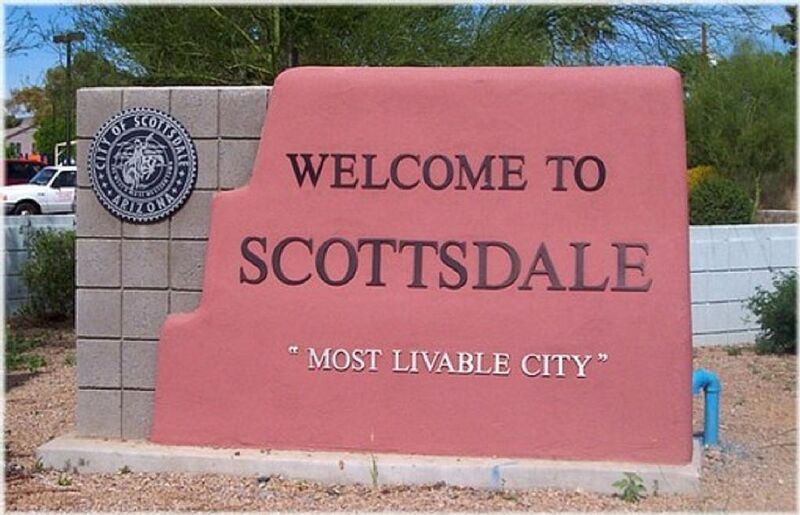 Cancel 60 days in advance of arrival for a full refund. 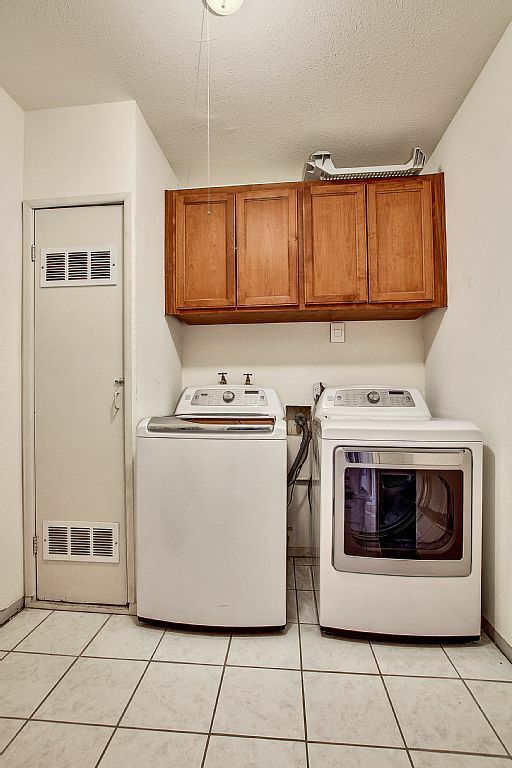 After that 100% of booking is due. 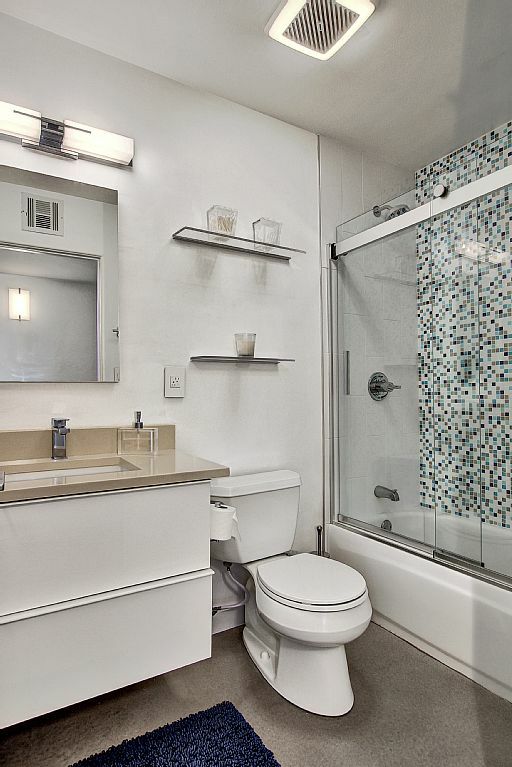 50% of total reservation is due at time of booking.